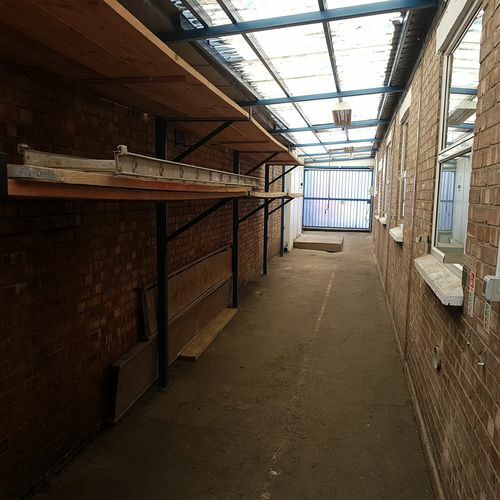 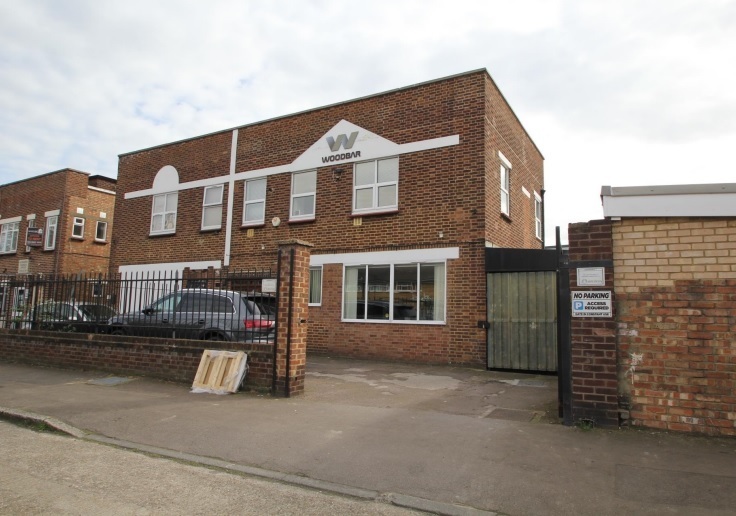 The property comprises a two story workshop/office building which is currently configured predominantly as offices. 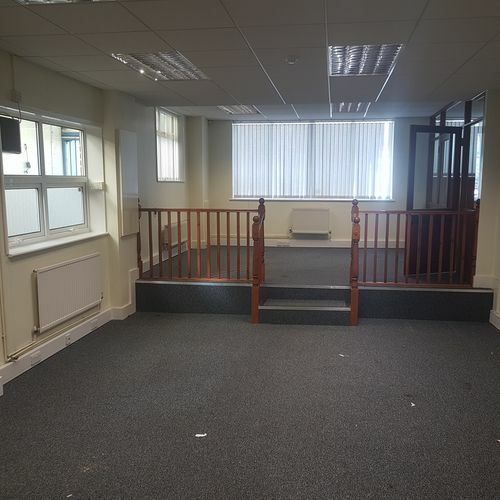 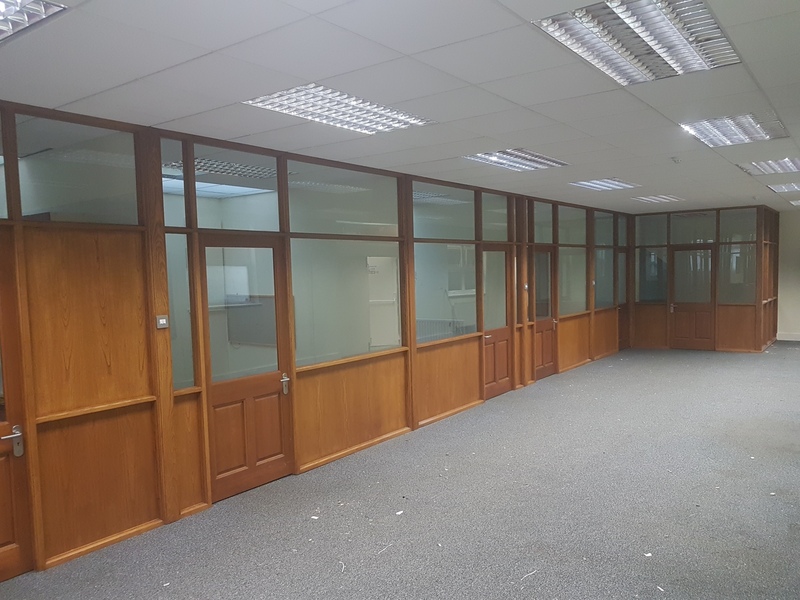 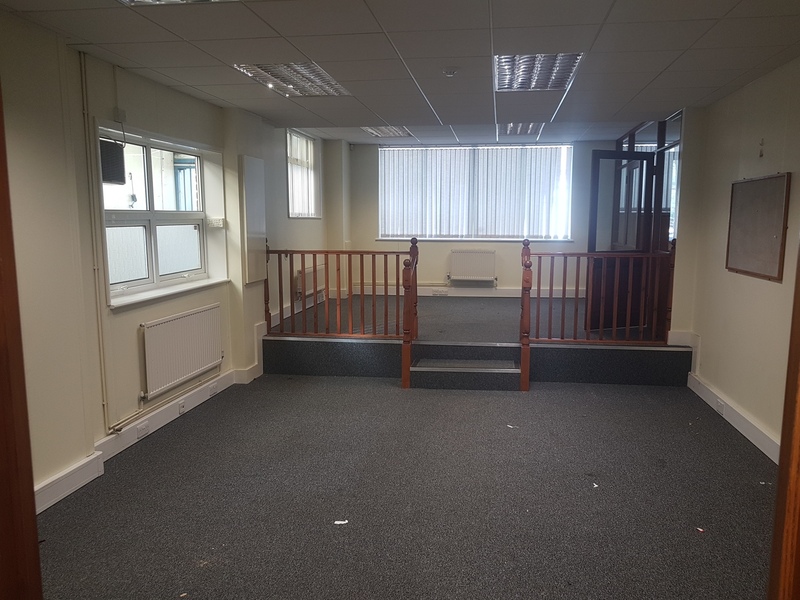 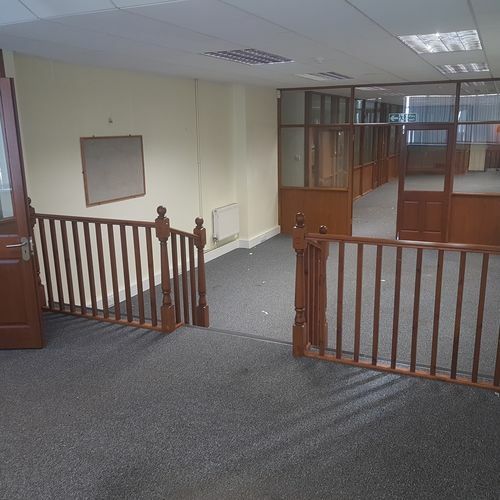 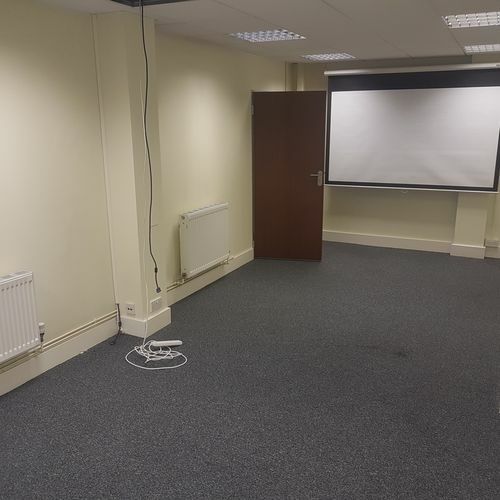 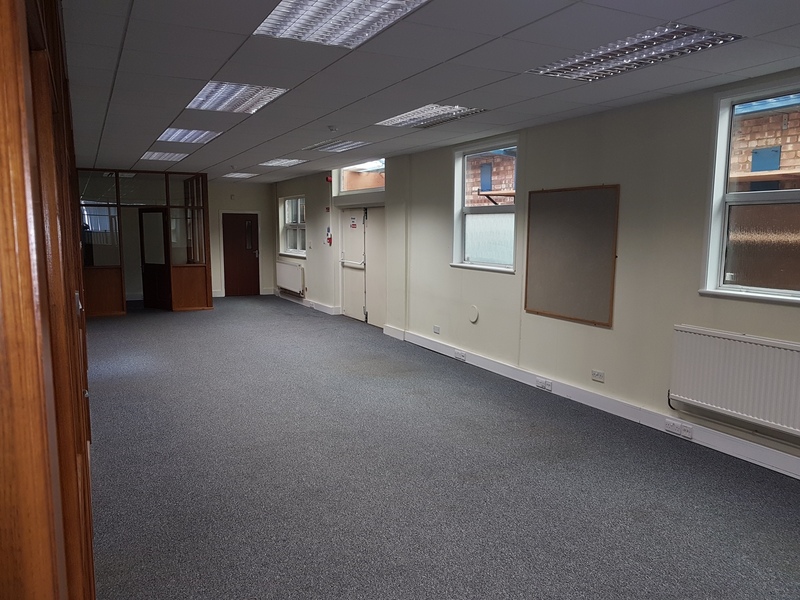 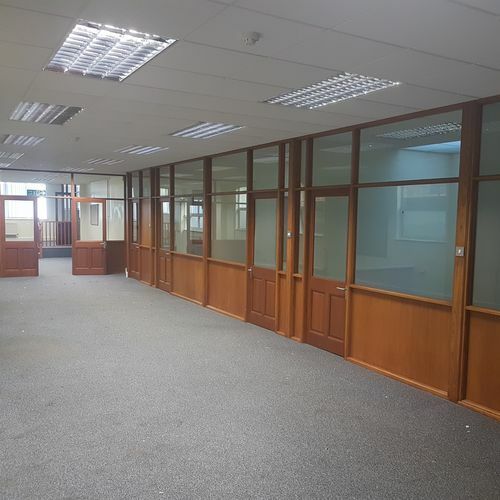 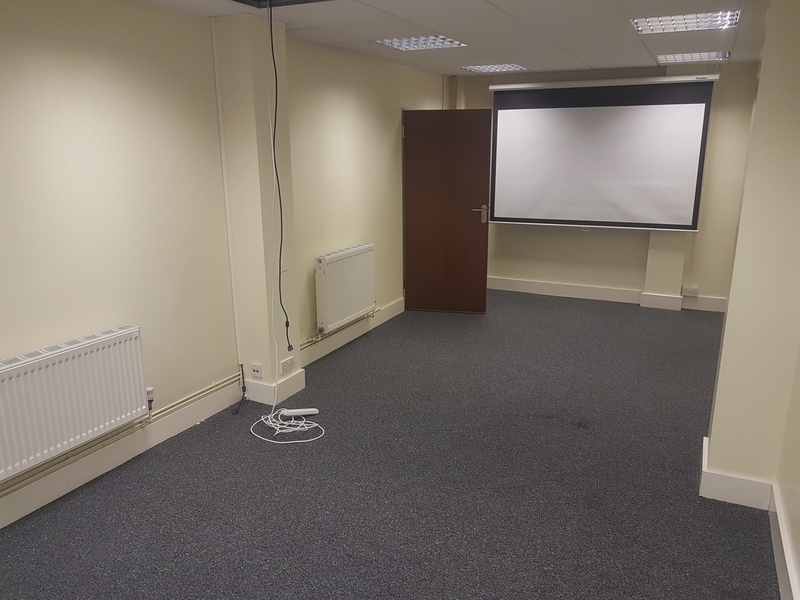 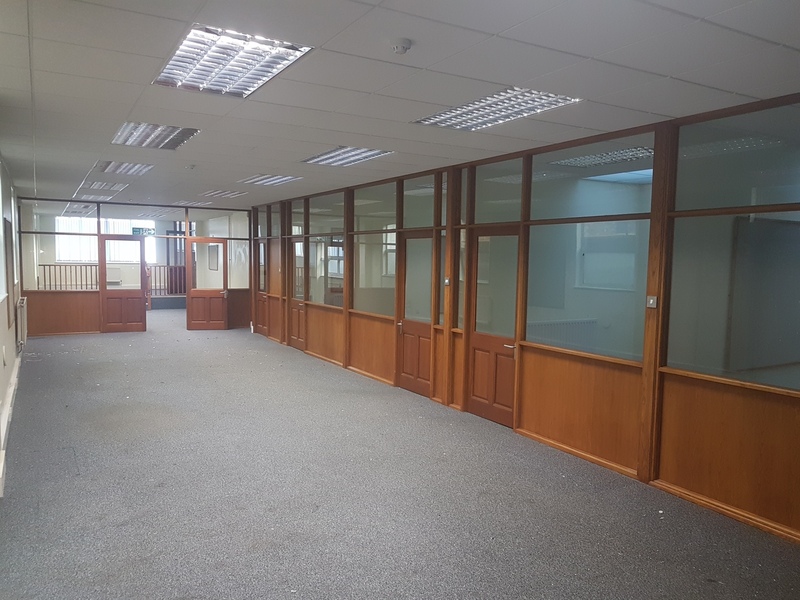 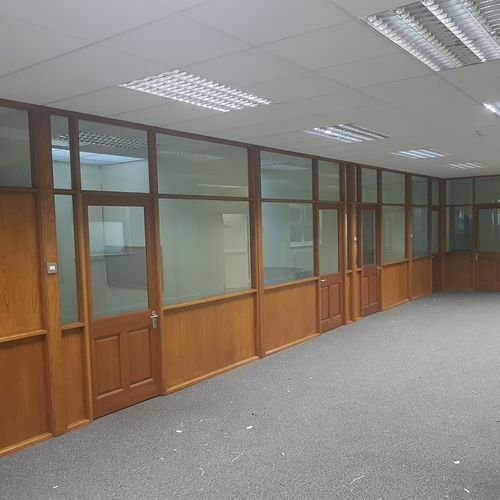 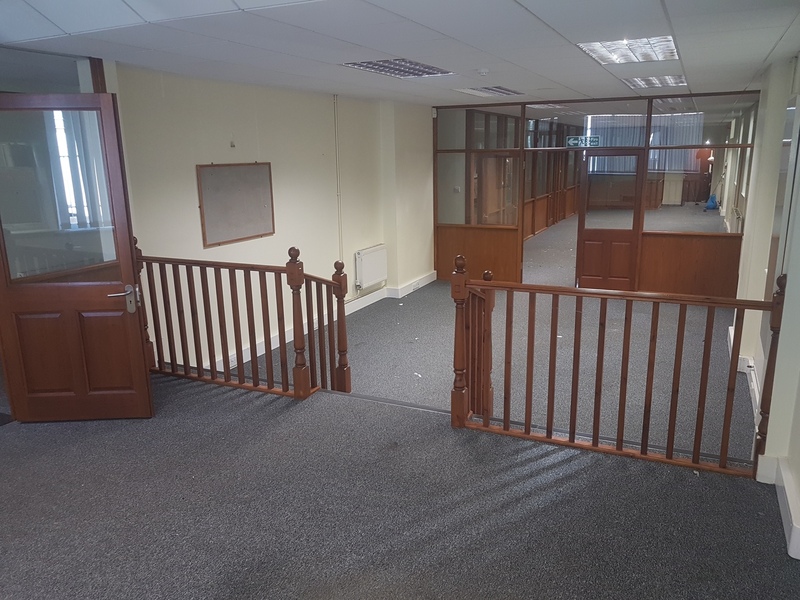 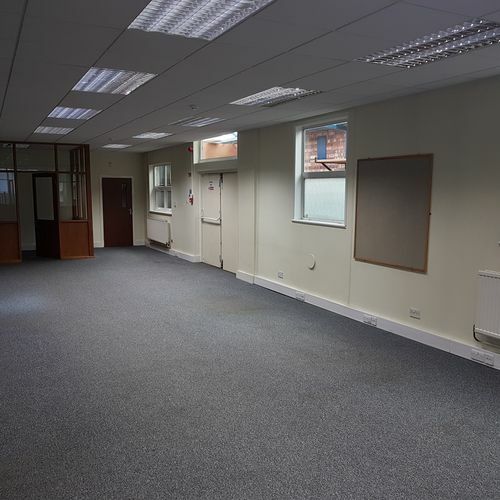 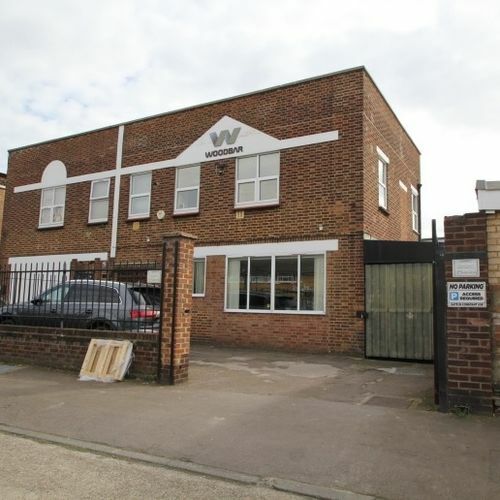 Fitted to a good standard, this property provides a combination of open plan and cellular office accommodation. 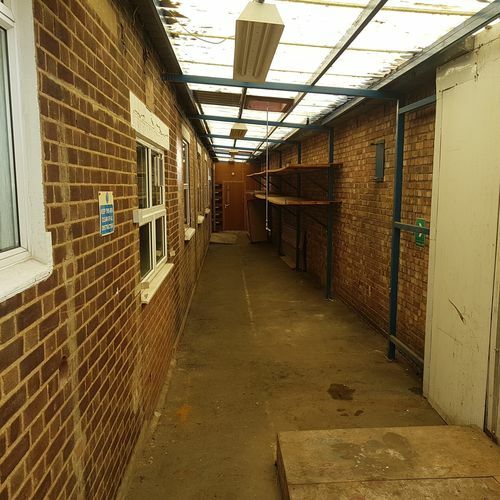 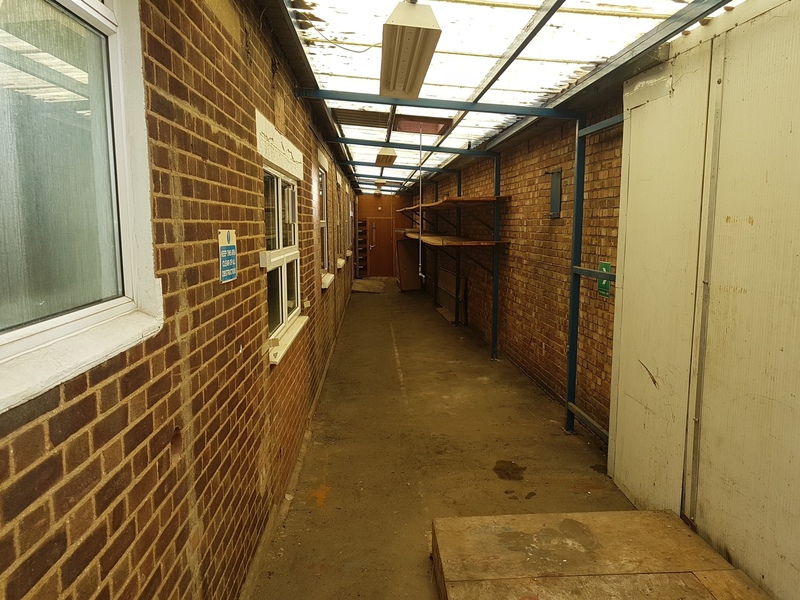 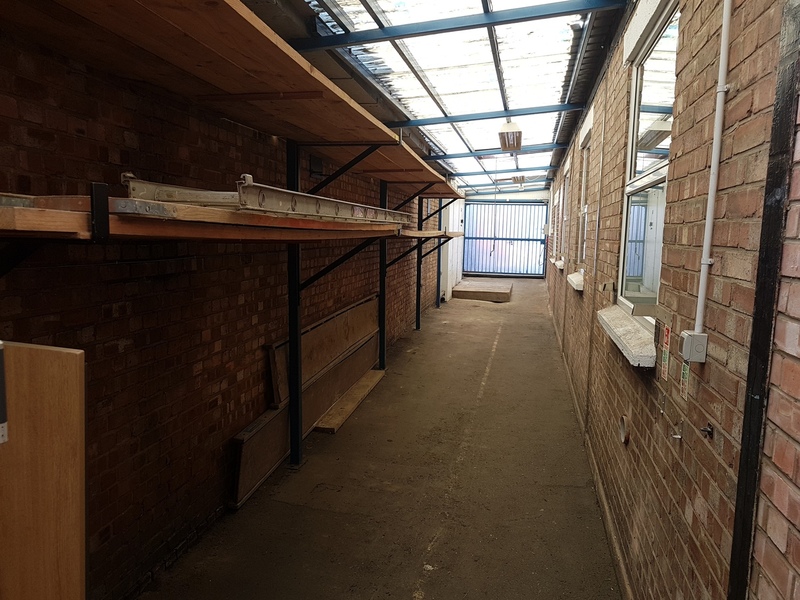 The property benefits from ancillary mezzanine storage, a secure covered storage area and a yard area at the front of the building, which provides gated parking facilities.